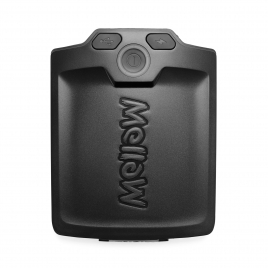 So, you've opted for Mellow's fully configured electric skateboard. 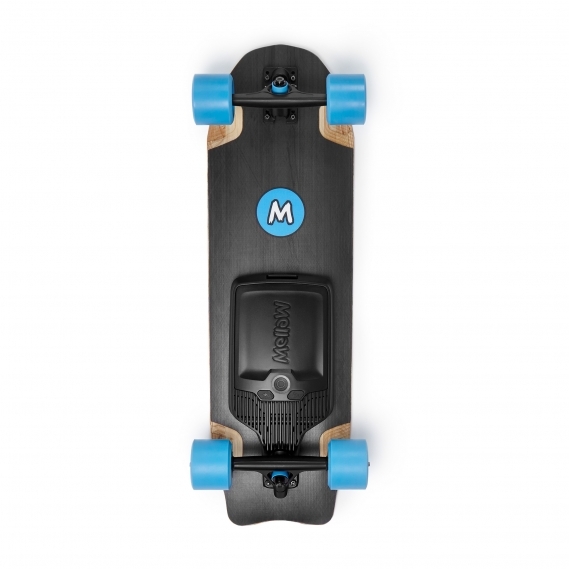 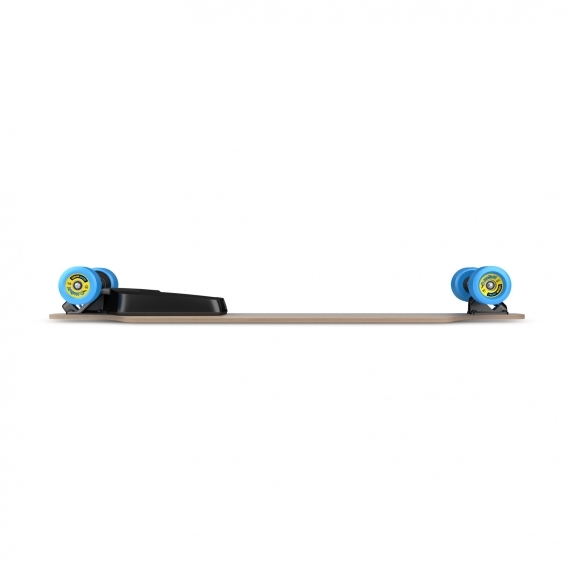 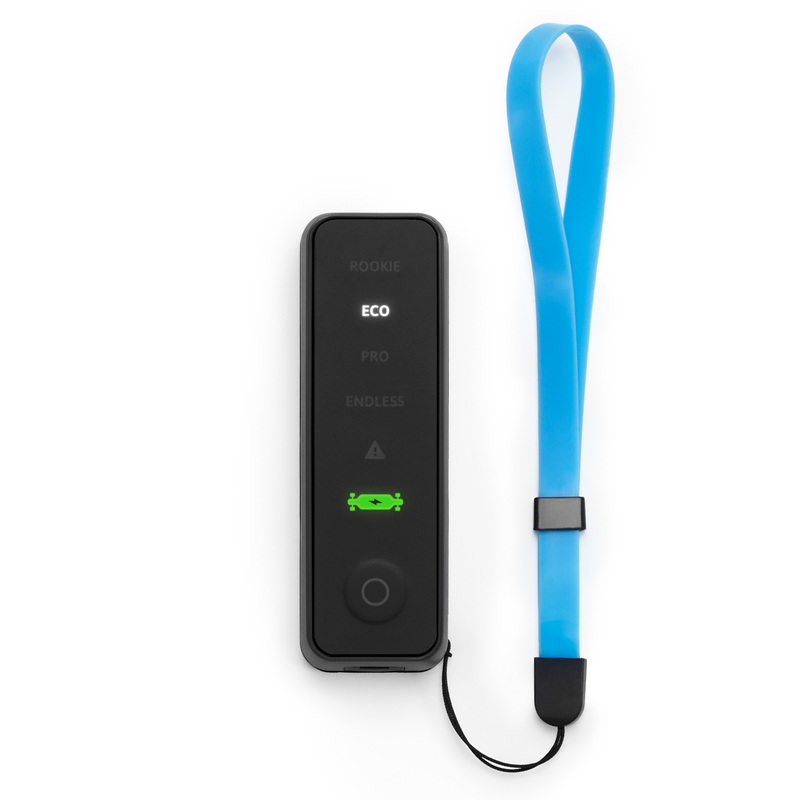 This includes a high performance deck to go with your Mellow Drive and its customized trucks and wheels. 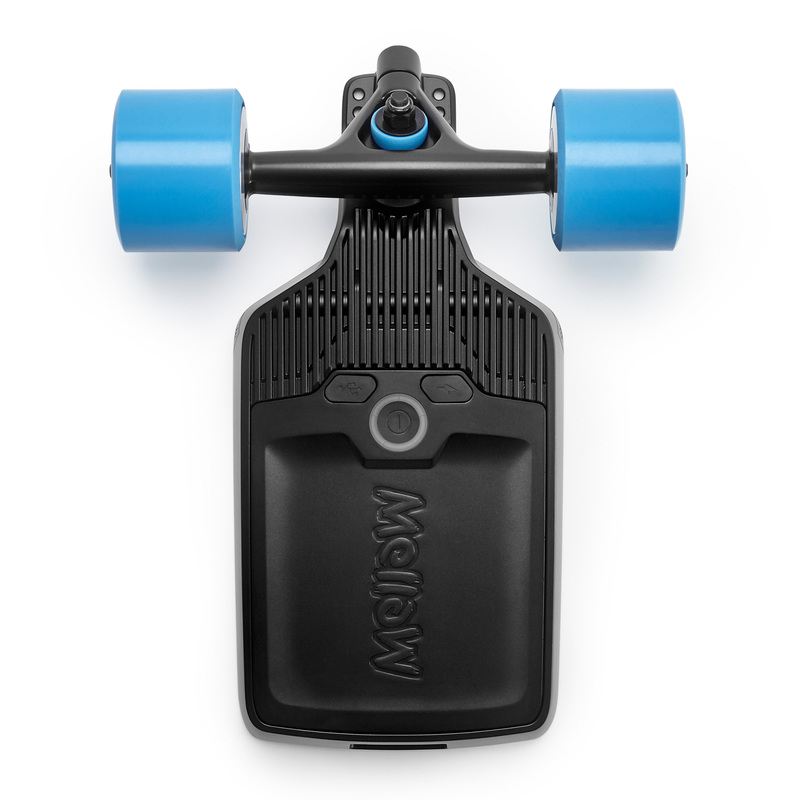 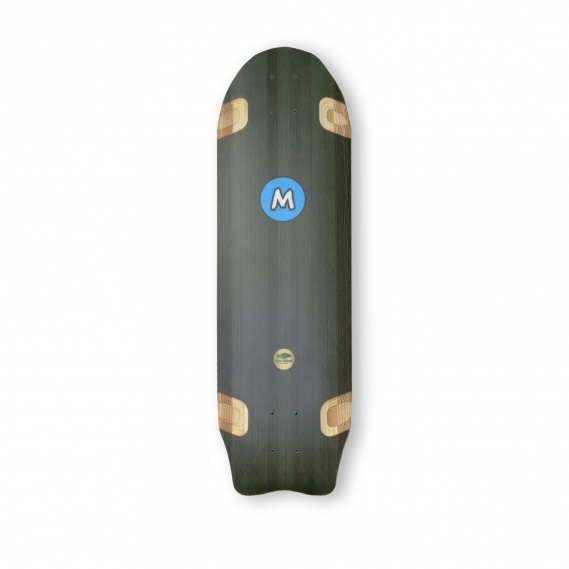 The Mellow Cruiser is best for easily travel and urban maneuvering.